20 fall and winter colors in a fun Halloween bag. 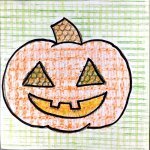 Our 20 color Halloween bag was designedto enjoy during the fall season. 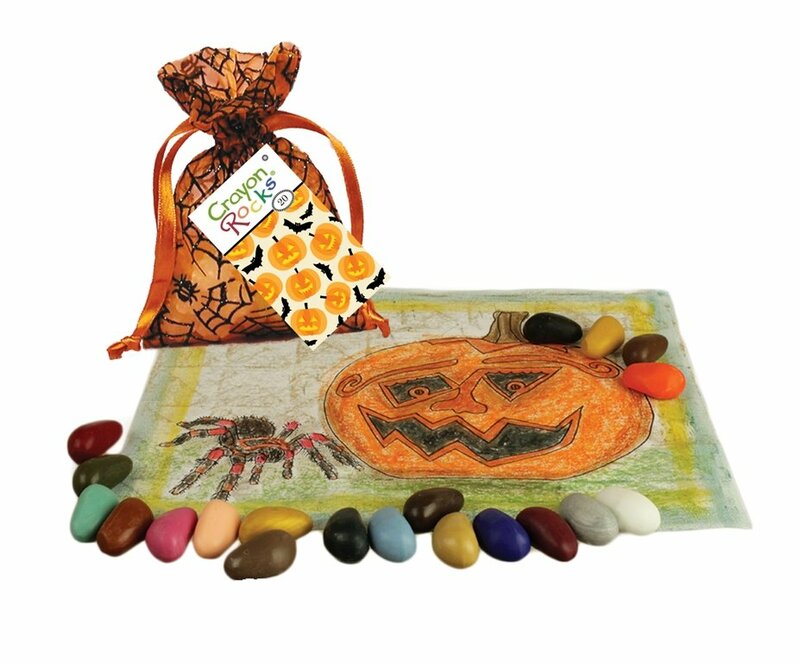 Use them with our Rubeez to create all kinds of Halloween art. 20 spooktacular colors in a Halloween Organza bag.